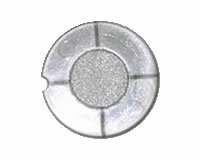 USE In cartridges with round edge. 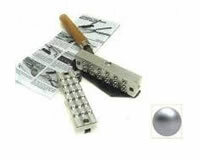 Ideal for high quality cartridges. Exceptional for large shot cartridges.